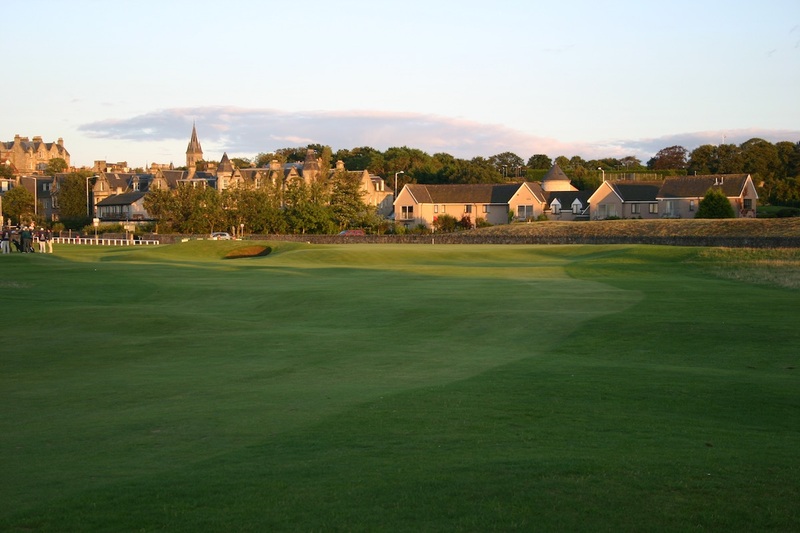 Whether golf evolved from a Dutch, Belgian, German, Roman or Chinese sport or is entirely indigenous to Scotland, St Andrews is unquestionably the birthplace of the modern game. 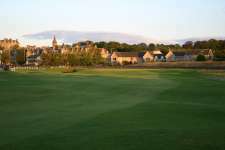 The town’s famous Old Course, the oldest continuous golfing field in existence, has been in action since at least 1457 when the game was banned from its common ground by King James II. 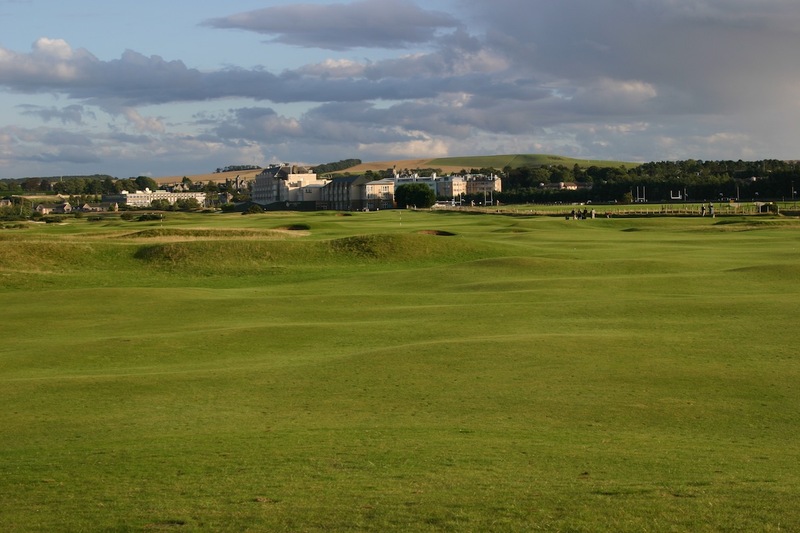 The evolution of these links, whose fairways were formed by grazing sheep and its bunkers created by animals sheltering from the wind, has had an enormous impact on golf as we know it. In 1764 the original twenty-two hole course was reduced to eighteen holes, creating the now standardized golf course configuration. 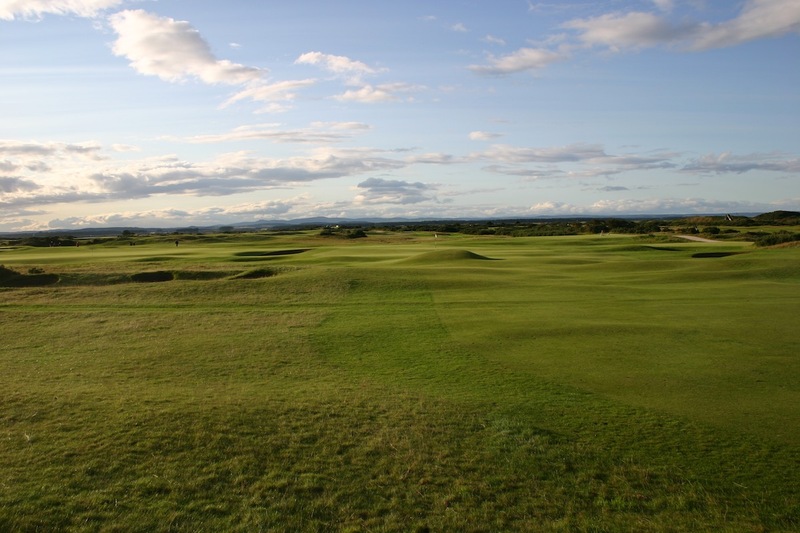 In 1848 Allan Robertson doubled the width of the shared fairways, a move that lay the foundation for strategic design as it allowed golfers to take longer routes around hazards or continue with a direct but dangerous passage to the target. Around the same time the eight shared greens were also increased, while Old Tom Morris later rebuilt the standalone 18th green. He also split the 1st and 17th green allowing the previously clockwise links to be played from the opposite direction, a change that became permanent after many years of alternating play. Since then volumes have been written on St Andrews and the history of its links, and most readers won’t need further flowing prose on the virtues and significance of a place they are already dying to visit. 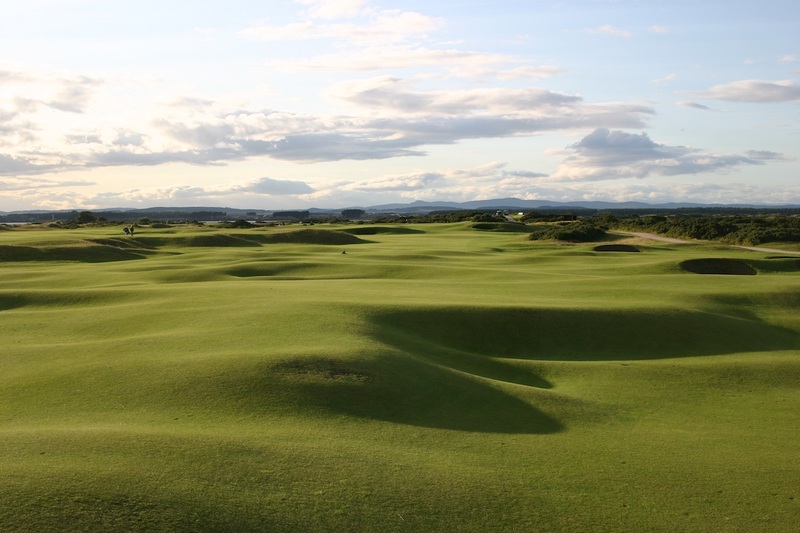 Instead we really should ignore the history and heritage of The Old Course and try to concentrate on the strength of the holes in the ground and the canvas upon which they are laid in order to determine the real quality of this most ancient of links. 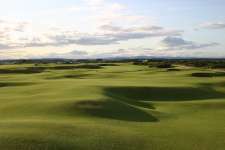 There are certainly more attractive pieces of golfing ground; the curving crumpled linksland is quite grim and low-set with several areas, such as around 9 and 10, unlikely to stir the emotions of even its most fervent fanatic. It may seem like blasphemy but the outward stretch of golf here, though solid, is less impressive than many courses featured in this chapter. 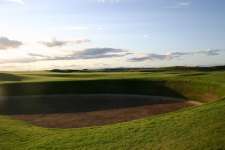 The highlights really being the generic features of the deep, and at times hidden, pot bunkers, the enormous and bizarrely contoured double green complexes and the fairways, which are massive but offer a genuine reward for those able to drive aggressively between the whins and the bunkers along the narrow right side corridors. Throughout the round finding one of the bottomless bunkers means a shot or more lost but in avoiding them too cautiously you often leave your ball deep in three or four putt territory. This is the real joy of The Old Course, its playing areas are expansive yet the ideal corridors are quite thin, making the challenge as much about your management as your mechanics. 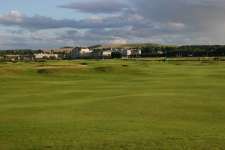 While the opening three holes are a fine start to the round and others like 5 and 7 are also very good, the real strength of St Andrews is the run home from the 11th. This is a stretch that rivals the outward half at Royal County Down for its long period of continued brilliance and includes several world-class moments. The 11th, for instance, is a wonderful short hole with the steepest green and deepest guarding bunkers imaginable, while the 14th is an amazing three-shot concept dominated by the huge Hell bunker and the 17th (Road Hole) is arguably the most charismatic and exciting golf hole on the planet. Equally outstanding is the 12th, which can be driven but only after dodging a collection of small hidden pots, and the obscured approach into the football field sized 13th green. 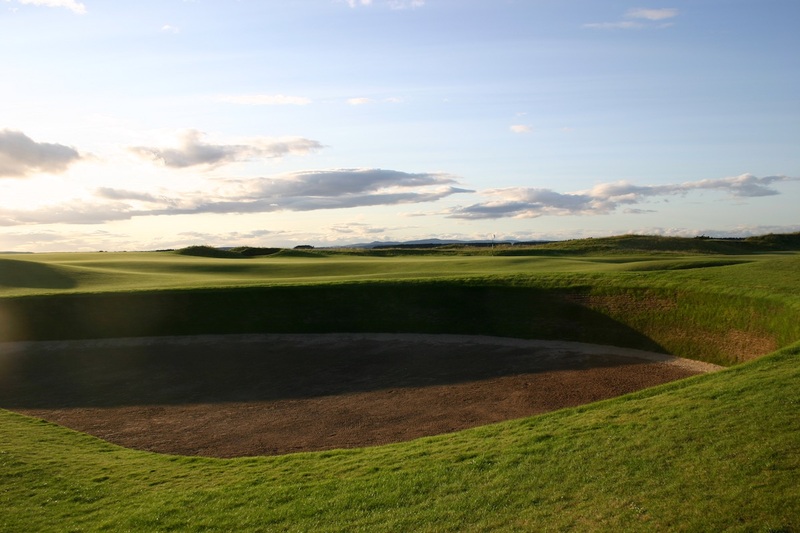 The Principal’s Nose bunkers on the 16th are also excellent as they reward those squeezing a drive between the sand and the boundary fence with a significantly easier shot into its baffling green shape. 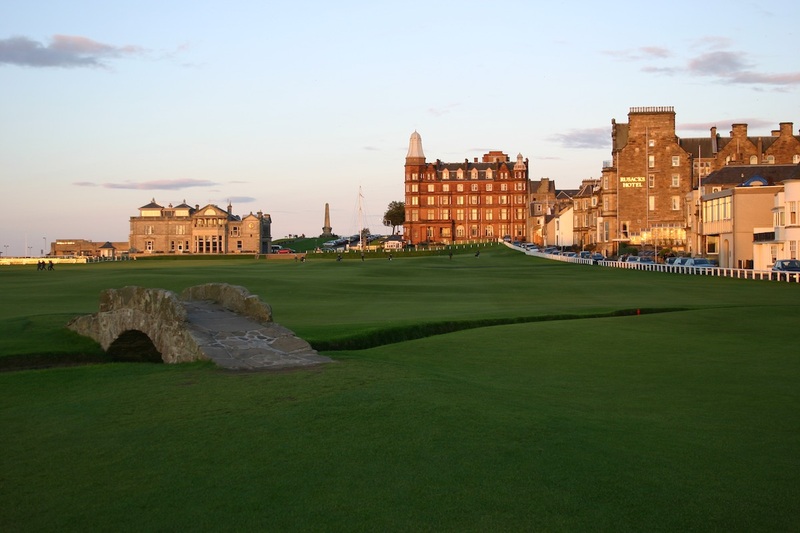 The biggest clichés in golf include the sentimental belief that St Andrews, as the home of the game, is the best course on earth and the opposing assertion that beyond all the history she is overrated. 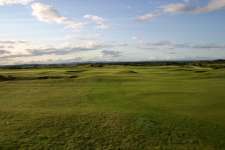 It certainly seems a stretch to suggest that because The Old Course is the oldest in the world it cannot be compared to the rest, and in truth it does not belong near the top of ranking lists because of its vintage, but because it is an extraordinary piece of links with one of the longest stretches of great golf in all of Scotland.